Social Media users are facing data privacy issue yet again. This time your Twitter Password is in question. 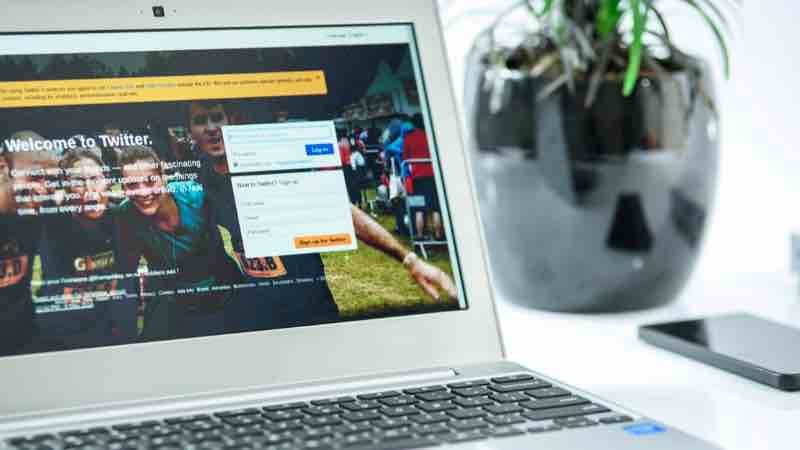 The micro-blogging social media platform is urging it’s 330 million users to immediately change their passwords after they detected a bug in the way they store passwords. 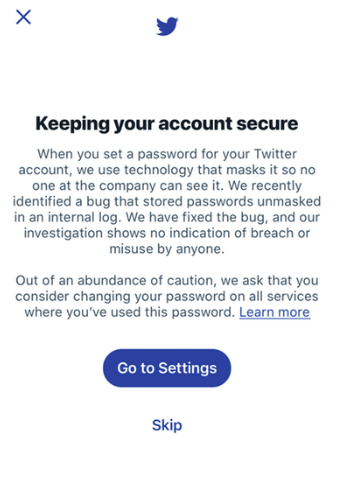 In a recent announcement, Twitter mentioned that the found the bug that stored passwords unmasked in an internal log, and the company advice it’s users to change their passwords as an act of cautionary. As per Twitter’s official statement, investigation shows no indication of breach or misuse by anyone. Explaining the bug, Twitter mentioned “We mask passwords through a process called hashing using a function known as bcrypt, which replaces the actual password with a random set of numbers and letters that are stored in Twitter’s system. This allows our systems to validate your account credentials without revealing your password. This is an industry standard. This time when you change Twitter Password, keep following things in mind. Enable login verification, also known as two-factor authentication. This is the single best action you can take to increase your account security. 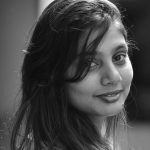 Flipkart had a conversation with its Twitter friends, and it was hilarious! Dear Bloggers, we found a few memes on you and they're just too funny!